The St. Vrain and Left Hand Water Conservancy District has been preserving and protecting water since 1971. 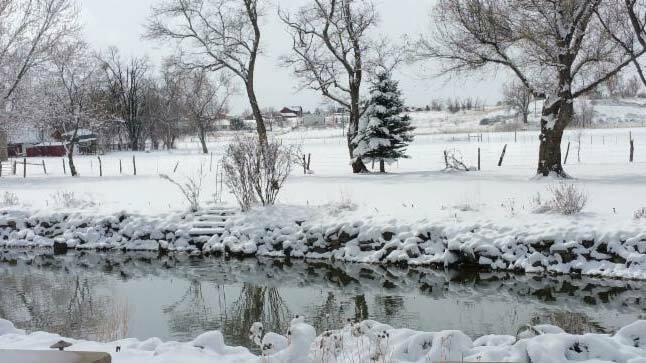 The District was formed to develop, manage and protect water resources in the Longmont area. 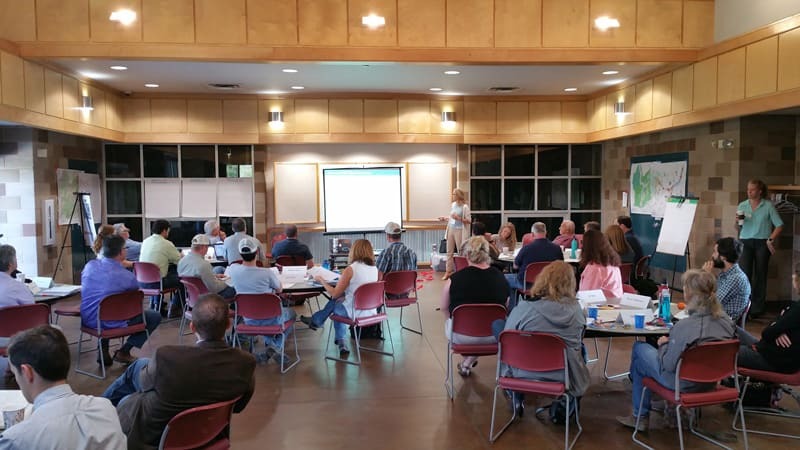 The District is taking a leading role in transitioning stakeholders from flood recovery to projects that will focus on long-term stream health. Learn more about this exciting opportunity for our community! 10:30 a.m. Holy Toledo! Does Water Have Rights? The District’s Augmentation Program is for basin water users seeking to irrigate out of priority and requiring augmentation water. The District offers both surplus surface and augmentation water rentals. Read more about the rental rules and process for application. The District maintains The Ditch and Reservoir Directory, which is updated annually and made available online. Read about SVLHWCD staff and board members, and view/ download board minutes and the most recent meeting agenda.